Your outdoor space is an important part of your home and castle! Therefore, make the decision right while selecting the best irrigation company in Andover Massachusetts. 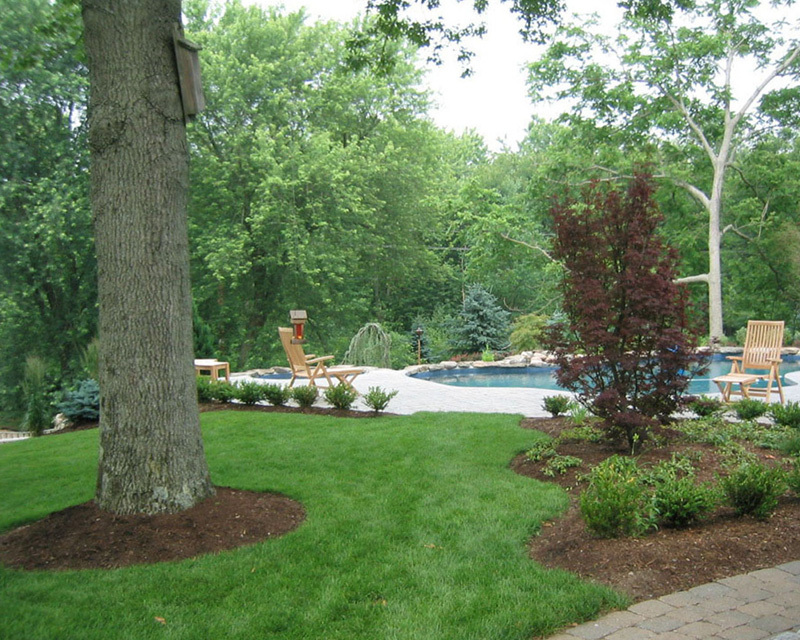 Trusting on Corliss Landscape & Irrigation means hiring the professionals who are well-tuned with all types of irrigation service includes by bringing your lawn to its full potential. With 35+ years of excellent track-record in delivering on-time Andover MA irrigation service, Corliss Landscape & Irrigation is now recognized as one of the leading irrigation company in Andover Massachusetts. 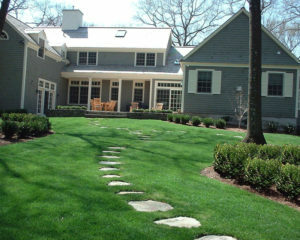 We love to work all-season; and therefore, providing quality irrigation service across Andover MA has become our all-star profile maintainer. It keeps pushing us to do what we love to do. 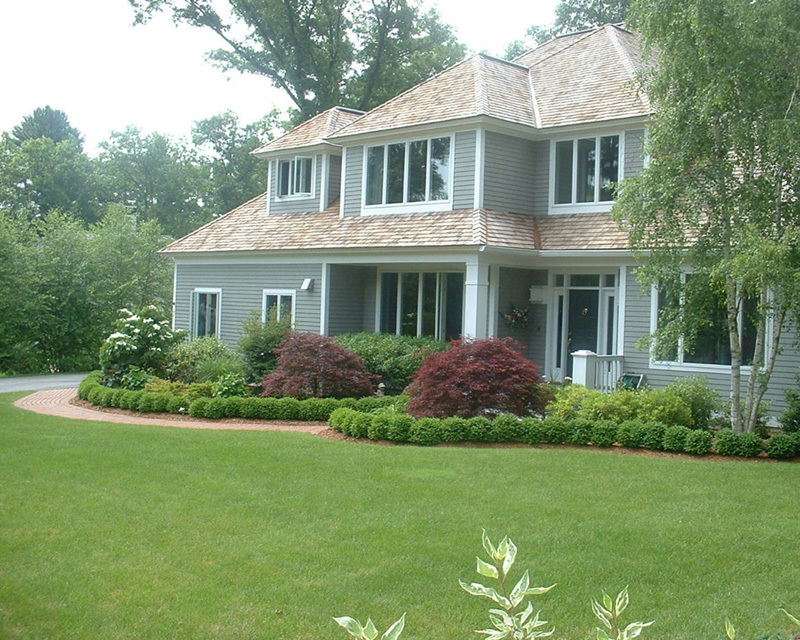 Looking for a cost-effective irrigation company in Andover Massachusetts? You have just landed on the right track. Yes! Saving some cash by hiring the best in the industry Massachusetts Irrigation Company – Isn’t it a great deal not to miss? By achieving mastery over the latest upgrades in the technology, our irrigation designers and installation teams can provide you a system that will be reliable, cost-effective and conscientious of water conservation. Dissatisfied with your current irrigation service contractor? Not an issue! We’re happy to help you too. 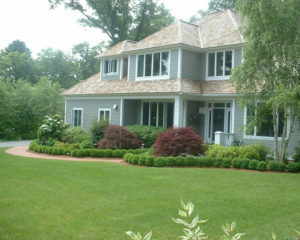 Call us for a discussion and let us serve you with the highest grade Andover MA irrigation service. 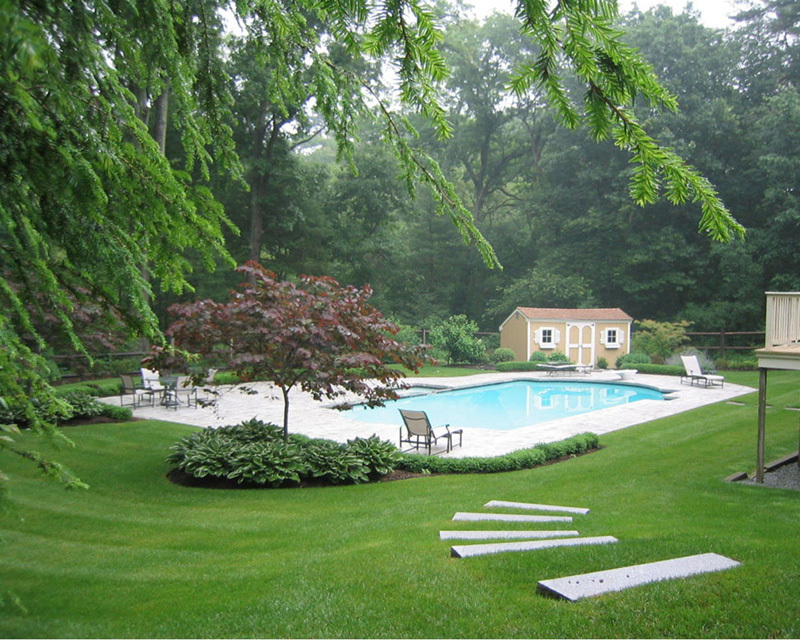 The trusted irrigation company in Andover MA - Corliss Landscape & Irrigation – assures you that you will have a landscape lush and healthy without sacrificing the environment in the last. Achieving the excellent tick-mark from the customers is our first and foremost priority at Corliss Landscape & Irrigation. Just dial to us and rest freely.